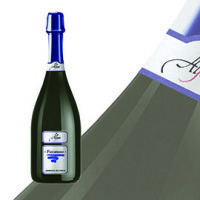 WINE TYPE: SPARKLING Soft Red Wine LAMBRUSCO Dell’Emilia I.G.P. PAIRINGS: It pairs well with cold cuts, first courses and boiled meats, which are typical of Emilia cuisine. CATEGORY: Reggiano D.O.P. 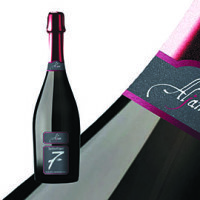 Lambrusco Rosso Frizzante – sparkling red wine. 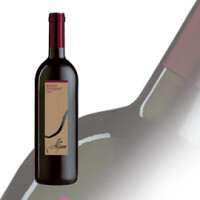 CATEGORY: Rosso Fermo RISERVA Cabernet Sauvignon Colli di Scandiano e Canossa D.O.P. – still red wine aged for 12 months in oak barrels. 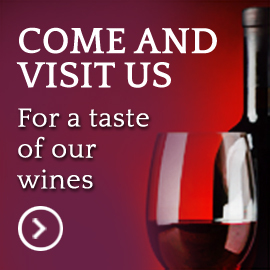 PAIRINGS: Recommended with red meat second courses, grilled and roast meat, game birds (guinea fowl, duck). It pairs well also with ripened cheese. It is advisable to open the bottle few minutes before serving to let the wine breathe. CATEGORY: Rosso Fermo Cabernet Sauvignon Colli di Scandiano e Canossa D.O.P. – still red wine. PAIRINGS: Tasty first courses and second courses with red meat, game and game birds (guinea fowl, duck).